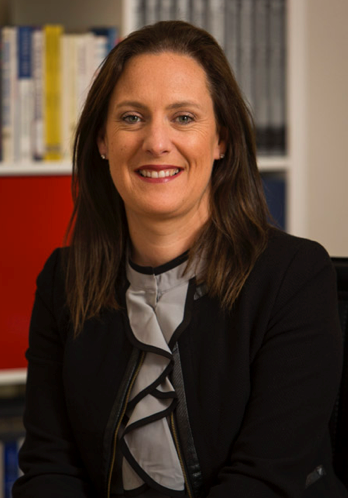 Maria O'Connor has a proven track record within the Irish retail market both in operational and purchasing /trading roles. Maria ran her family retail supermarket business as Managing Director (Supervalu Malahide 1997 - 2000). After selling her family business in 2000, Maria joined Superquinn where she worked in many roles, initially in Marketing and then in Purchasing for 10 years (2000 - 2010). Maria is an experienced Manager of a retail purchasing department; she has held the positions of Buyer, Buying Manager and Category Manager Fresh Foods (Head of Fresh Foods).